Bonne année et bonne santé! That is French for Good Year and Good Health. So the last in our series of international parties is actually the one that inspired the others. Two years ago we threw a French New Years Countdown party, and our friends loved it. And I think the kids loved it more. 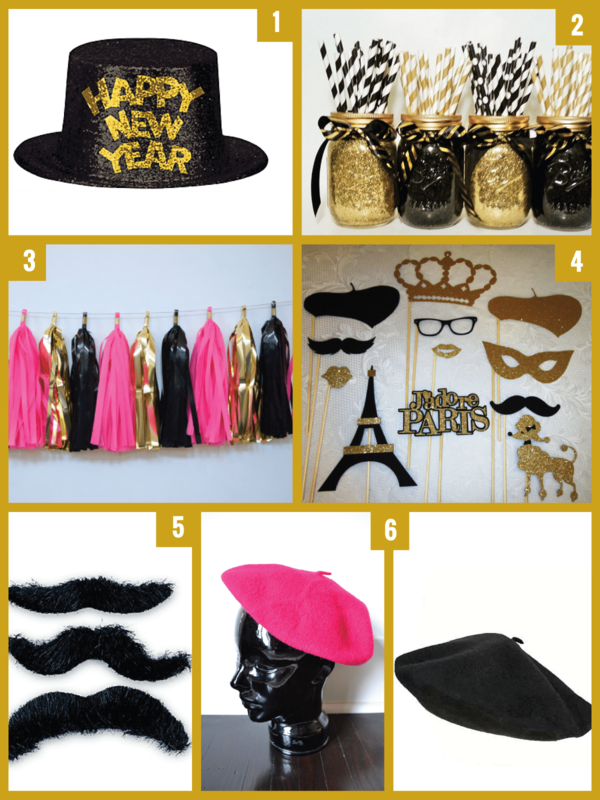 Here is an internationally inspired New Years party-France style. So, when it is 6PM in New York, people in Paris are toasting and kissing for the beginning of their new year. 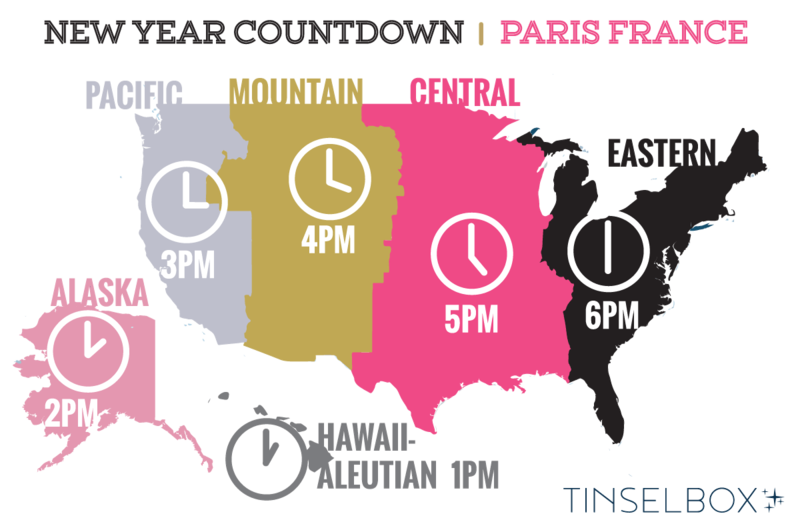 And we figured, why not do the same – and throw a party that counts down to the new year as if we are in Paris. 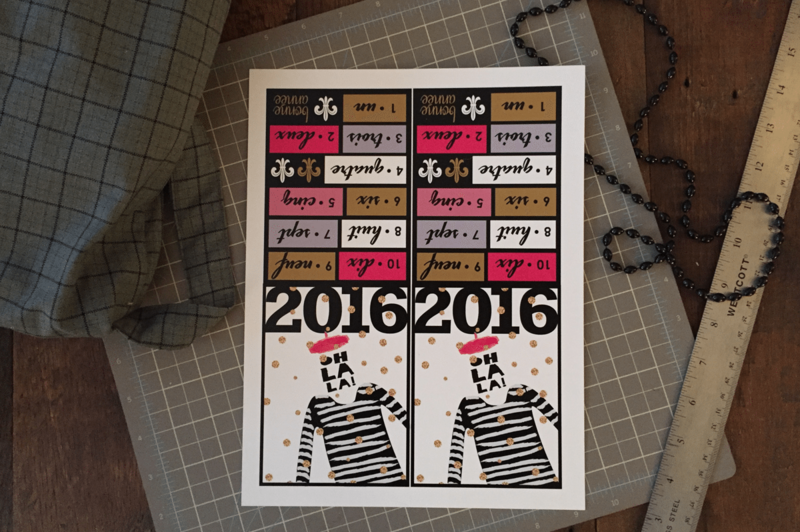 The French don’t send Christmas cards; they send New Year’s greeting cards instead. So if you are sending cards to folks in France, you don’t have to rush. 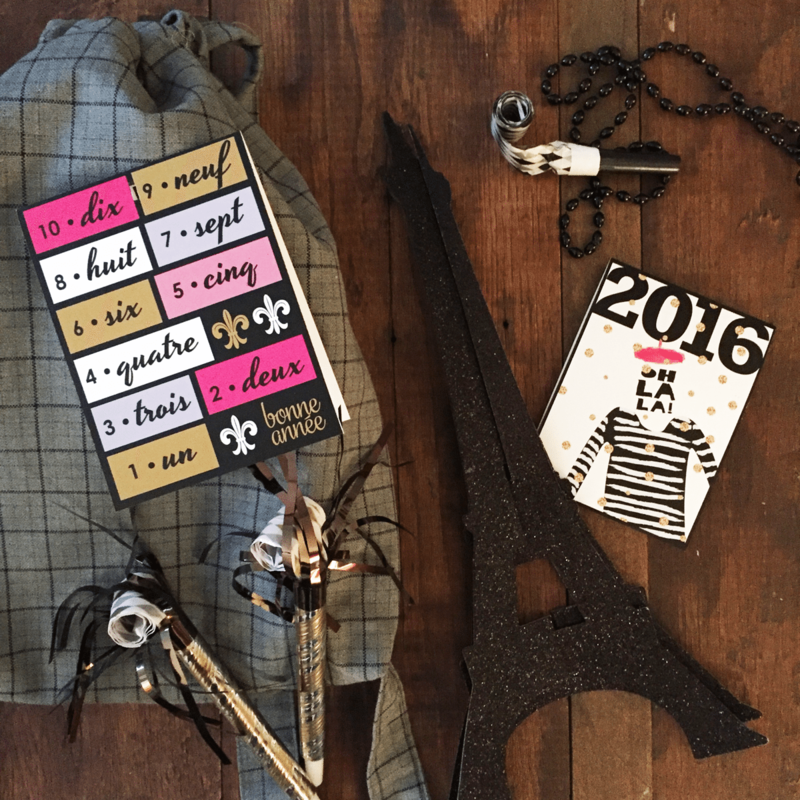 People in France continue to wish each other la bonne année throughout the month of January! No interaction is complete in France in the month of January without prefacing it with Meilleurs voeux (Best wishes). It is a common practice in France to give gifts of money to people who serve you on a regular basis: the mail carrier, the concierge of your apartment building, your local firemen, even the garbage man (les éboueurs). It’s the equivalent of their 13th month, and the French tend to be quite generous. 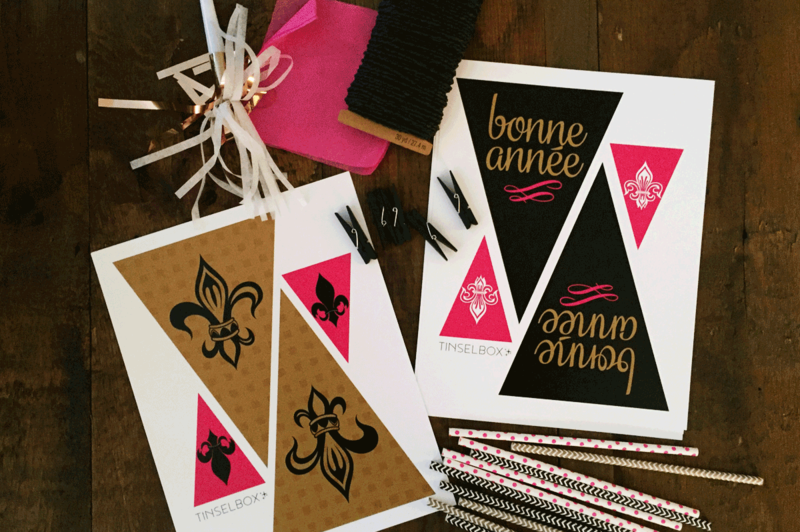 And at the stroke of midnight on New Year’s Eve, expect to receive kisses on both cheeks and a hearty bonne année! New Years Eve dinner is known as le réveillon. To distinguish the two, the celebration on the 31st is called la Saint- Sylvestre. 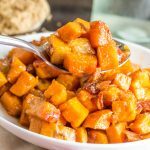 The festive meal is similar to the one shared on Christmas – goose or turkey, oysters, foie gras – with the addition of champagne, bien sûr, and dancing and partying long into the night. 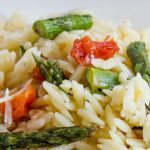 Those lush dishes are probably not the easiest finger foods. 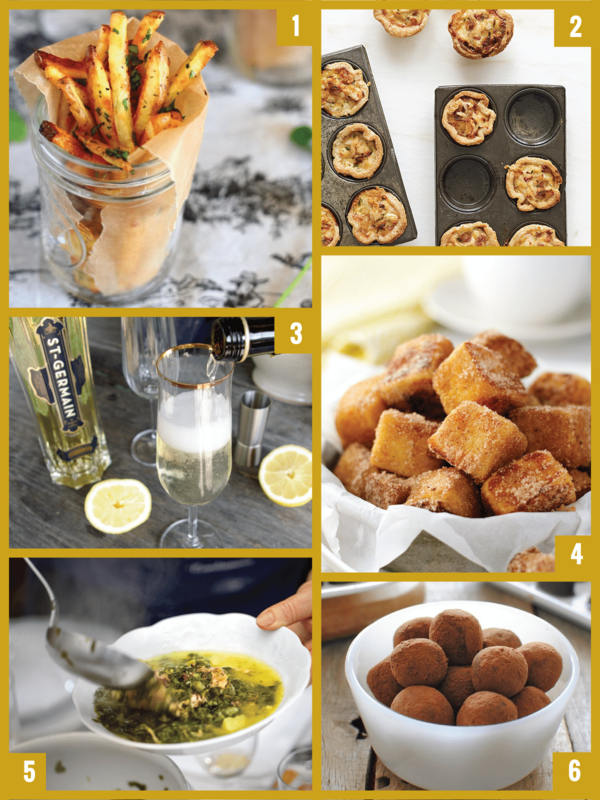 So we put together this collection of French-inspired food to jazz up your party. And it also includes the recipe for a French 77 – the perfect adult beverage for New Years – complete with champagne – it will be the drink of the night. 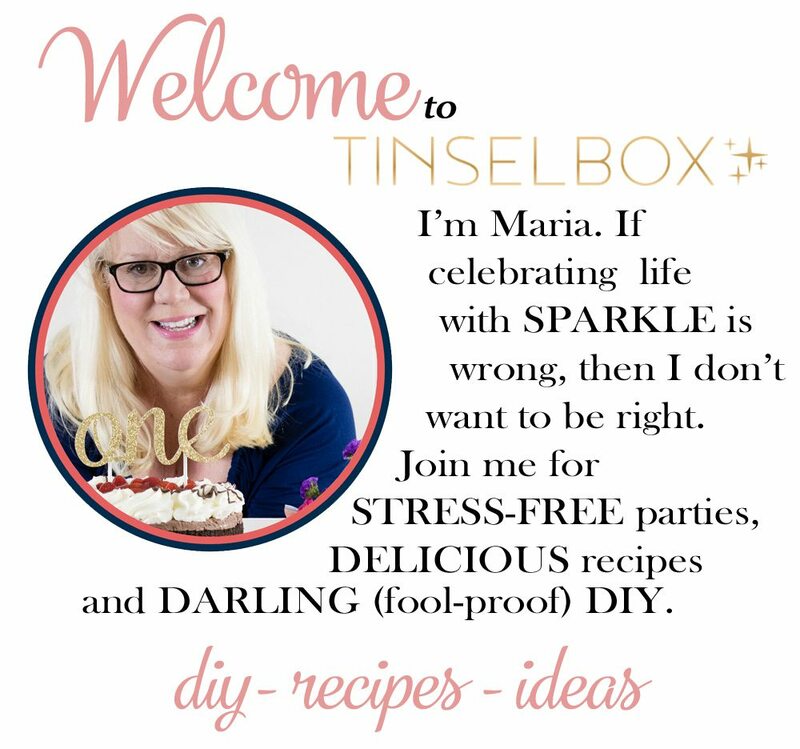 We have also pulled together a collection of things that will go well with your Tinselbox items and bring a New Years party together. 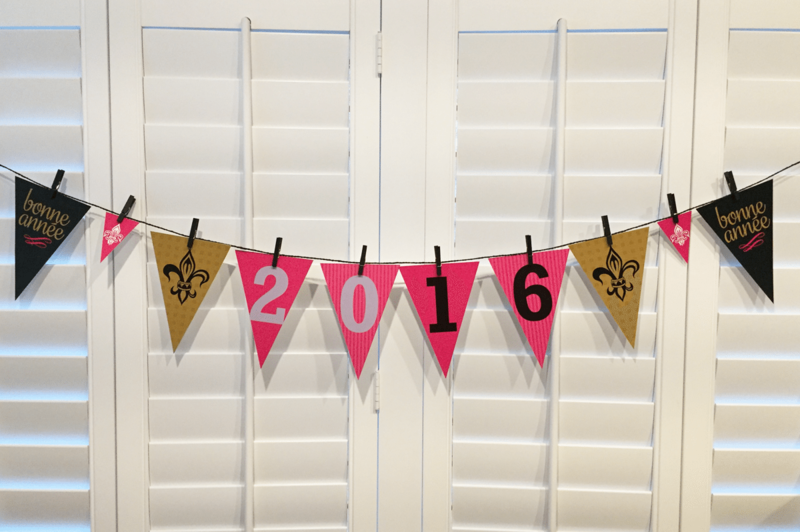 To add to the décor, we have also designed another downloadable/printable banner garland to bring the fun color scheme together. 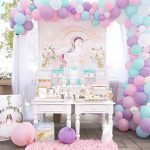 For our party, we made kits for the guests that had fake mustaches, berets and party favors. We tucked all these items in a cute grey and black plaid backpack that we got for a dollar each at a school uniform store. But you could put them into anything. But what makes it all work are these tags that we designed that welcome guests and help aid their French speaking skills just in time for the New Year countdown. We have included them here as a free downloadable/printable just for you. We also created this adorable Weekly Wishes jar. 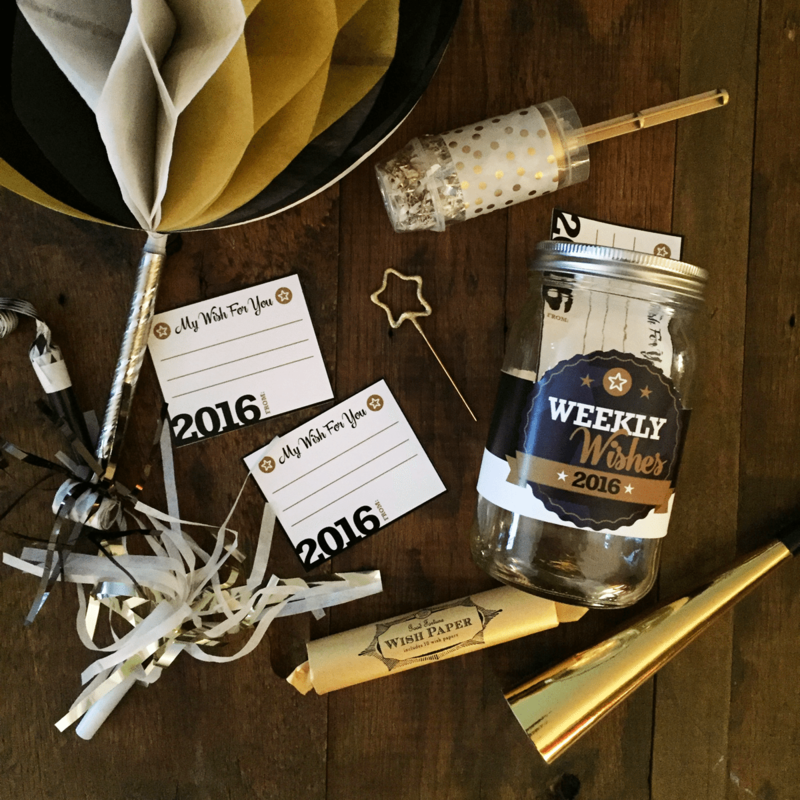 While your family and friends gather around to wish you a happy new year – have them write wishes for you that you can pull out of the jar every week in 2016. 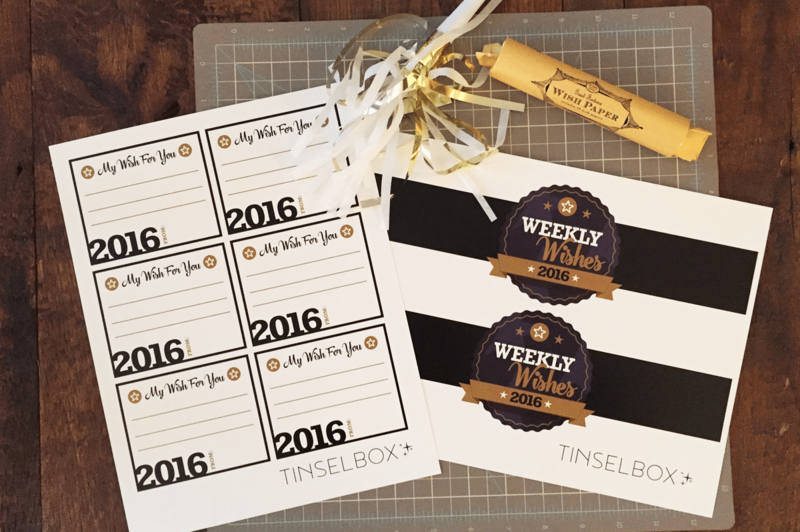 Their well-wishes and hopes for you will give you that boost you need each week. We have created the cards and labels here as a free downloadable/printable just for you too – (also see our article on wishes and how this can be used in combination with your Tinselbox Wish paper).